Up to 60% off perfume for Mothers Day at Boots. Plus better than half price on mother days gifts. 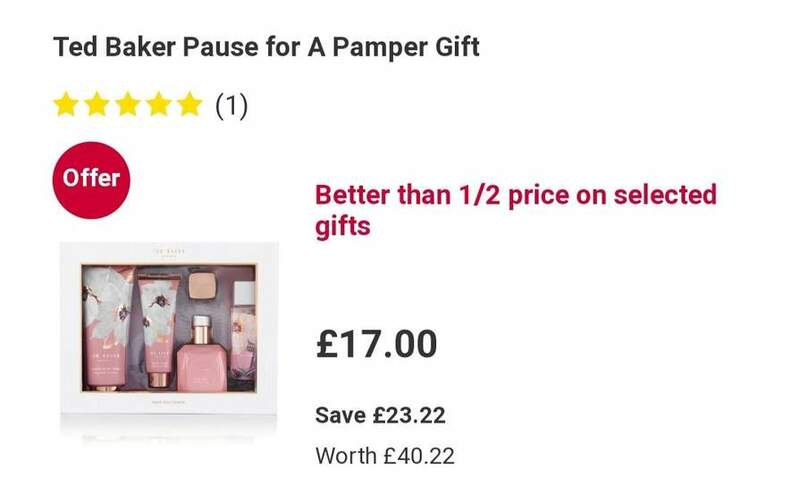 The half price gifts has already been posted though. Good spot, thanx for sharing.